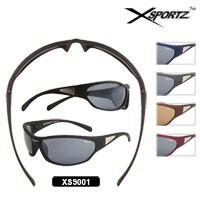 Inspired by Killer Loop Sunglasses. 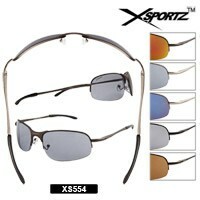 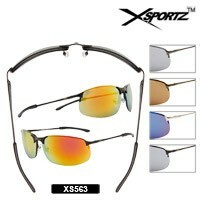 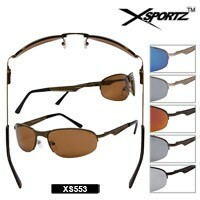 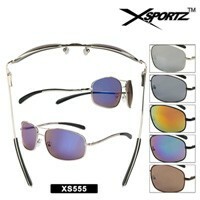 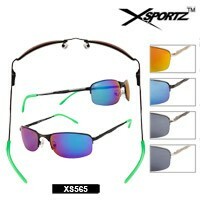 The wholesale sunglasses we sell are "Inspired By Styles" with no brand names or logos on them. 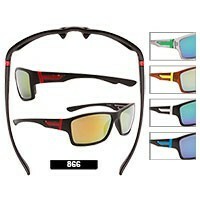 We simply ask you to compare the price and style to that of the originals. 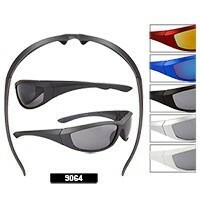 These are not counterfeit sunglasses with name brands or logos on them. 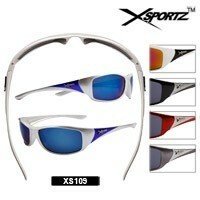 These are completely legal to sell. 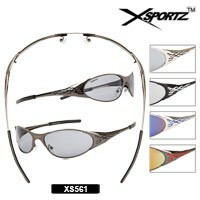 See the popular inspired by Locs Sunglasses by clicking here.